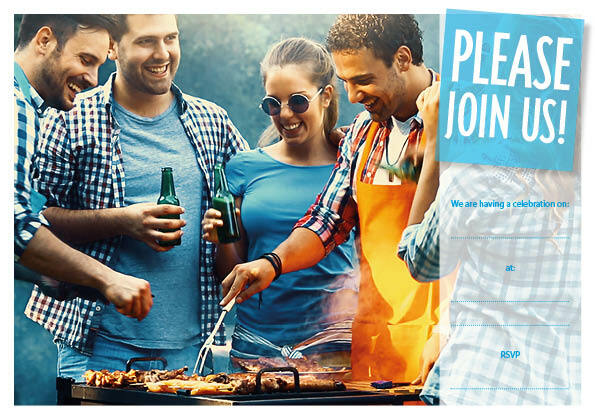 Whether you’re having an informal party with a few close friends or a more formal sit down affair we can help! 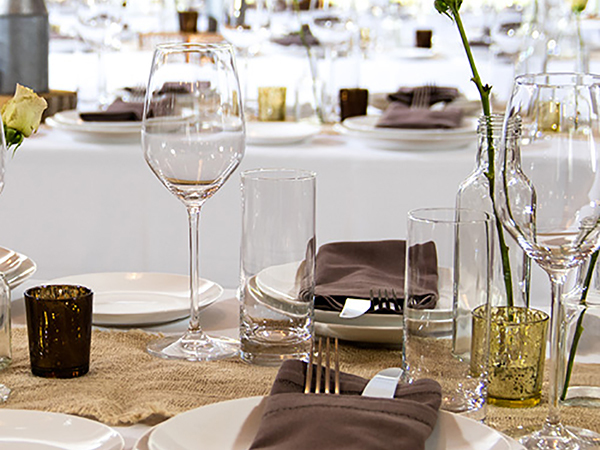 We can supply everything you could possibly need whatever kind of event you’re having. If you need protection from the not so reliable British weather we can supply a gorgeous marquee for any number of guests. 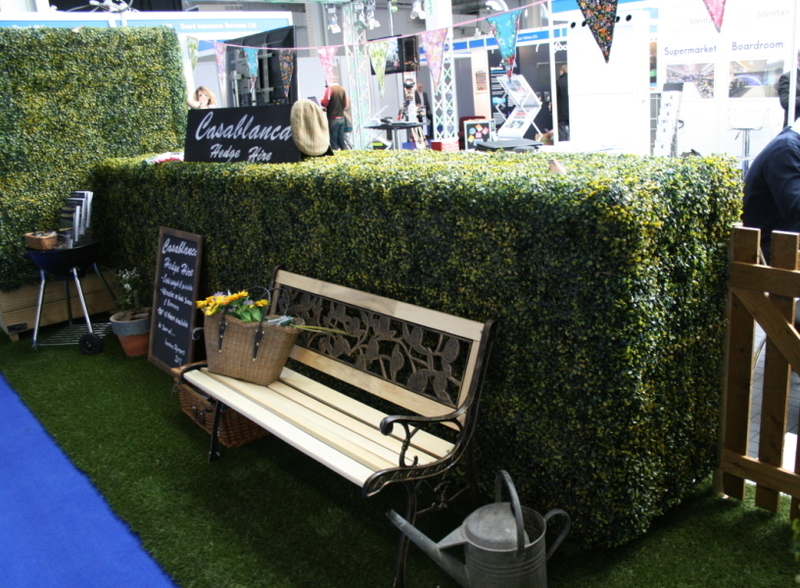 Our collection of beautiful garden party marquees will help create the perfect setting for your special occasion. 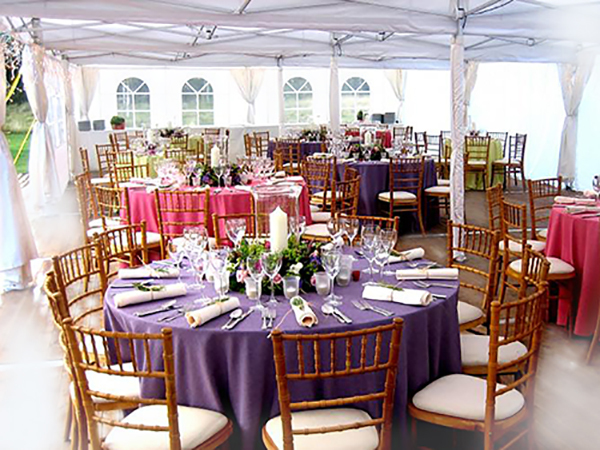 Whether your garden party involves a stylish terrace setting, a glamorous lawn luncheon or a more casual affair, you can count on us to deliver high quality marquees and to provide stellar customer service. 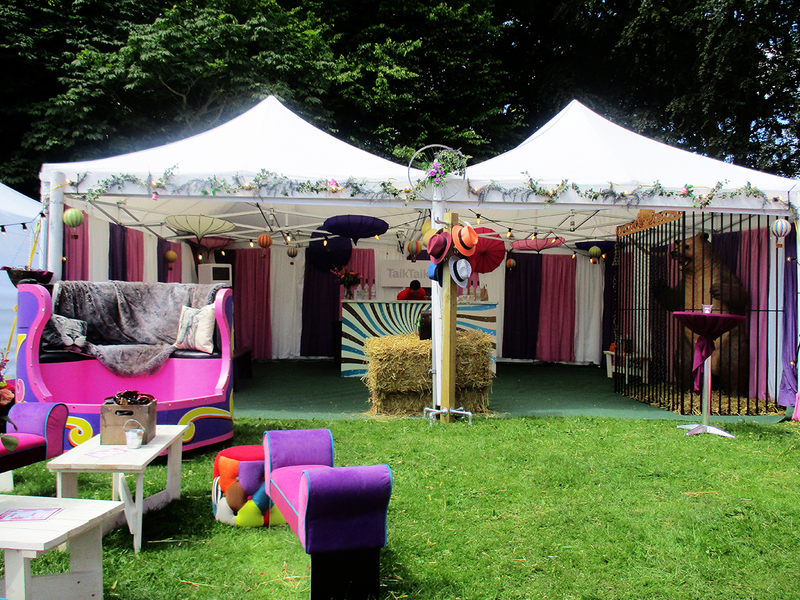 We can also provide all of your furniture, catering, lighting and heating needs for your party. Wait are you waiting for? Get in touch! Find an unusual container, fill it full of ice and chuck your beers in it! 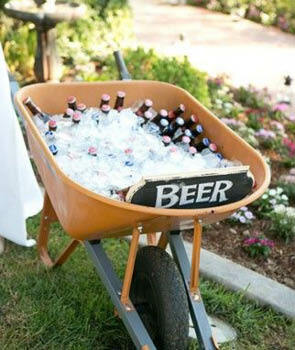 A great, fun way to serve your cold bevvies. 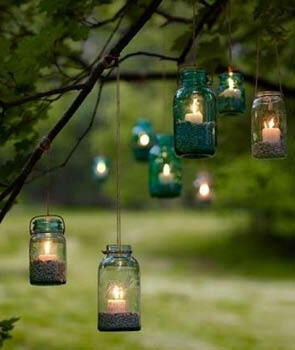 Hang some bottles filled with water and flowers for a fab and cheap garden decoration. 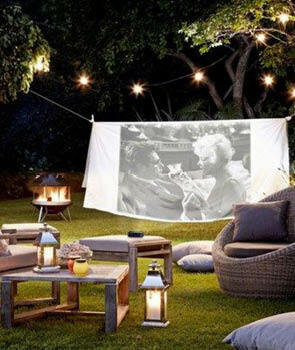 Create an instant outdoor cinema with a white sheet, a projector and a few comfy chairs. Where’s the popcorn? 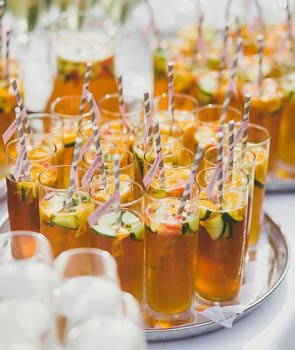 Serve up ice-cold Pimms in chilled fruit filled glasses - perfect for a hot Summer’s afternoon. 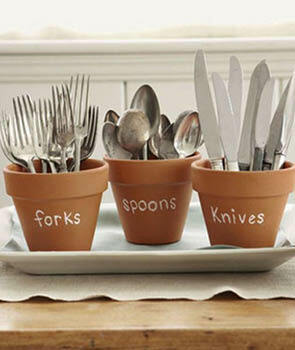 Display your cutlery in terracota flower pots for a quirky table decoration. 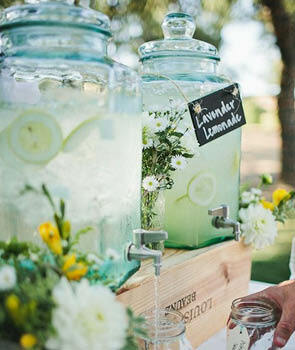 Serve summer cocktails or mocktails in punch dispensers for a pretty, contempary touch.